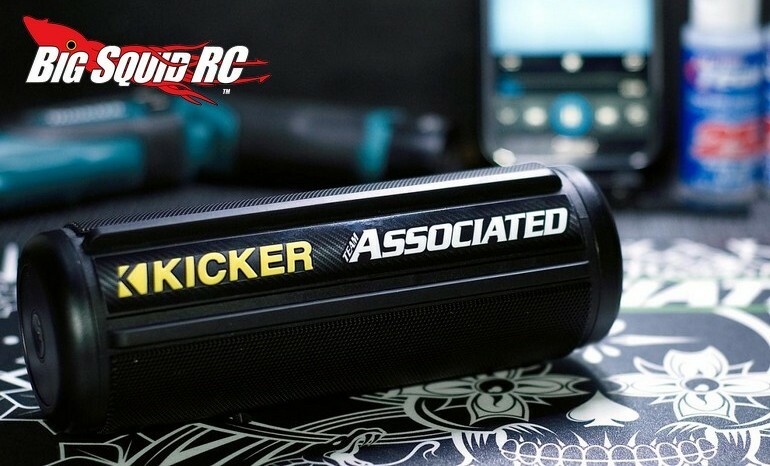 Kicker KPw Bluetooth Speaker from Team Associated « Big Squid RC – RC Car and Truck News, Reviews, Videos, and More! The part number is #29270 and you can Click Here to get more information over on Associated’s website. Click Right Here to read more Associated news on BigSquidRC.